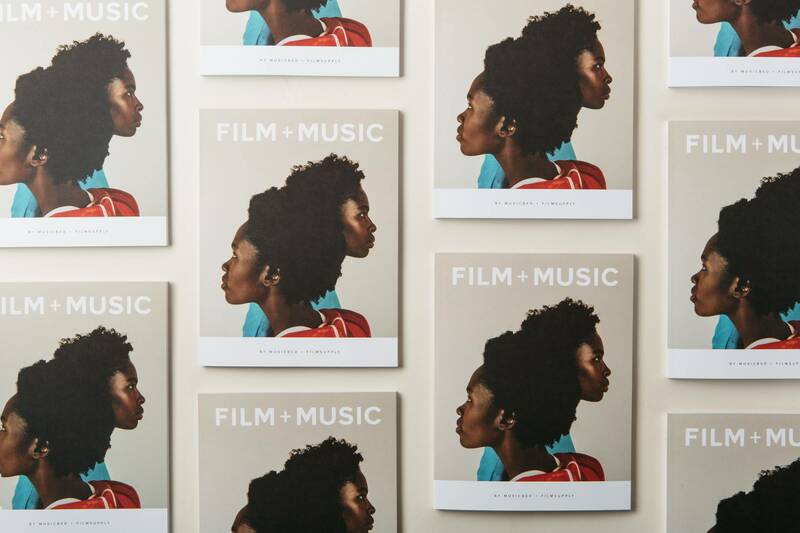 What is Film + Music Magazine? Highlighting the nuances of life in film and music production, Film + Music is a yearly publication by your friends at Musicbed & Filmsupply. Featuring one hundred pages of thoughtful conversations, guides and beautiful images, each issue is as carefully made as its content is lastingly inspirational. Who is it for? Film + Music Magazine is crafted with makers in mind — the filmmakers, musicians and creatives. 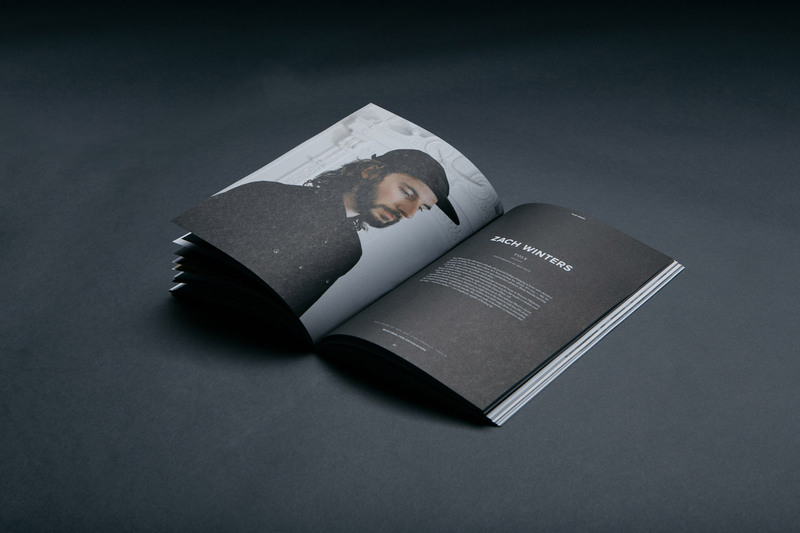 The publication is free for Pro and Platinum account members with Musicbed as a supplement to their creative work. Volume 5 will automatically ship to North American Musicbed users in fall 2017.